Flavour – Someone Like You Video. 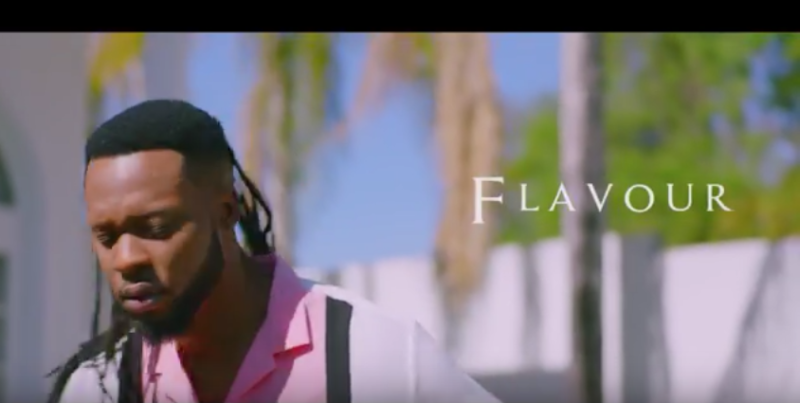 2nite Music Group boss and singer, Flavour comes through with an amazing music video for his song entitled Someone Like You! The Ijele Travellller!!! Dope Chune!